Has the media been too soft on Volkswagen? If you’ve been in this industry long enough, you’ve met a number of manufacturer PR and engineering folks who actually believe in what they’re doing. Typically, these earnest people are fortunate enough to be working on heritage or green projects. 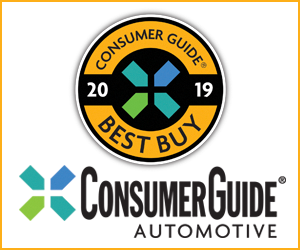 Talk to someone on the Corvette or Wrangler team, or the Leaf, Prius, or Volt team, and you’ll likely encounter the sort of enthusiasm that can’t be faked. I’m cynical enough to realize that these are the exactly the people manufacturers want to engage the media, but I am forced to admit that my shell softens a little when I talk to someone with some emotional skin in the game. For a large, faceless, shareholder-owned organization, this sort of honest passion can seriously warm an otherwise-frigid corporate persona. 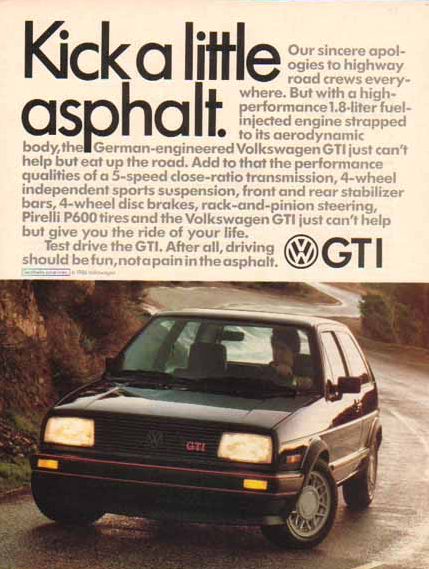 The GTI was the kind of car that engendered Volkswagen considerable loyalty, from enthusiasts and media alike. One company that has enjoyed a healthy emotional image over the decades is Volkswagen. Not, however, because the company is staffed by true believers—though that may well be the case—but because the media has to a great extent always believed in the company. There is (or was) a nepotistic relationship between the enthusiast branch of the automotive media and Volkswagen. This may sound a bit untoward, but it came about naturally enough. Any auto writer that spent his or her youth with Car and Driver, Motor Trend and Road & Track likely reached adulthood a VW fan. I personally remember reading about the first GTI, the 16-Valve Scirocco, and the fabulously odd Volkswagen Westfalia Syncro van. I would go on to purchase a 1985 Scirocco, a vehicle I still regard as the best car I ever owned. Volkswagen was the company that introduced the lean and zingy Corrado around the same time GM was rolling out the arguably pudgy and tone-deaf Buick Reatta. And while the Corrado wasn’t perfect at launch, we (VW loyalists) understood what the company was trying to do—and correctly assumed fixes were imminent. A quick and informal survey of fellow car scribes yields a surprising level of VW ownership among the group, with Jetta TDI Sportwagens coming up as especially popular. I can’t say that this relationship between the media and Volkswagen went so far as to influence what was written about the company–indeed, most of the motoring press lambasted VW when the first Touaregs arrived laden with a nearly uncountable number of minor defects and electronic gremlins. What this odd symbiosis did provide Volkswagen was a certain degree of understanding and benefit of the doubt. Volkswagens worked and felt the way they did on purpose. They were German in the best sense of the word, and nearly always on point when it came to meeting enthusiast expectations. In many ways, VW defined for the non-luxury audience what a German car was, and the media largely nodded in agreement. It is for this reason that many among us didn’t doubt that Volkswagen could build a potent, super-efficient, surprisingly refined small diesel engine that didn’t require any sort of urea exhaust aftertreatment. Heck, if any company could pull off such a miracle, it would be Volkswagen. 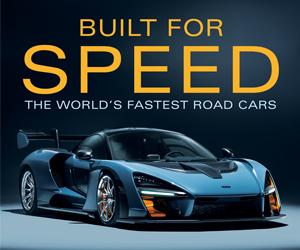 Never mind that around the same time, both Honda and Mazda set about to create just such an engine, and still haven’t brought theirs to market. I believed in TDI enough to spend my own money on one. Our 2012 SportWagen TDI is my wife’s daily driver and has been nothing but a delight to own. At least, until this week. Volkswagen really doesn’t need a good-faith relationship with the media to continue moving the hardware. Most journalists are objective enough to review a product on its own specific merits and disseminate that information accordingly. Perhaps we’ll learn shortly that the emissions-testing scandal was a scheme perpetrated by a very few individuals, and that the corporation as a whole remains the VW we’ve come to expect so much from. Perhaps. More likely, the enthusiast media was just sucker-punched. And that in many ways is a good thing. After all, picking corporate favorites is a fool’s game, and has no place in honest journalism. To me, VW just became like Hyundai–a company with no warm-fuzzy past to draw on. In fact, anyone who spent time in an early Excel is still cursing Hyundai. Like Hyundai, Volkswagen offers a solid lineup of competitive products, and like Hyundai, Volkswagen will now struggle to market its wares without the good faith of long-time loyalists. 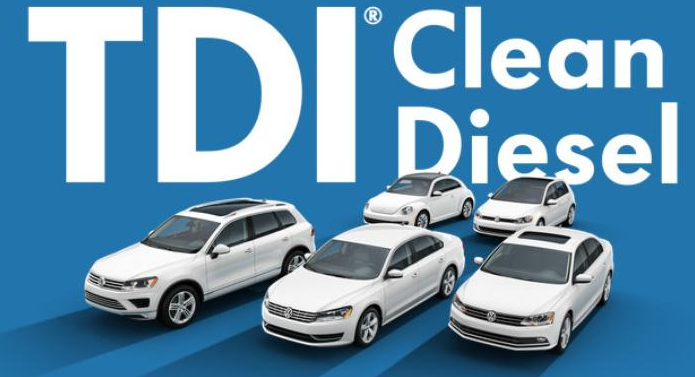 As a current TDI owner, and longtime VW fan, I don’t find that I’m especially bitter–just sadly resigned to the fact that VW isn’t all that special a company anymore. Written by: Tom Appel on September 23, 2015.on May 6, 2018.